Hi all, im new here, some pics of me fezza! What lump has that got then? planning on going any lower than the 30mm? lol, other way round for me!! Welcome to FOC, car looks sweet man you done anything to the interior? nope, gona keep it 30mm. Welcome to FOC, very nice car. Any chance of seeing the interior? thanks mate. yeah i just uploaded my interior pics below. nice car mate. interior is sweet as a nut, looks gorgeous in black too! 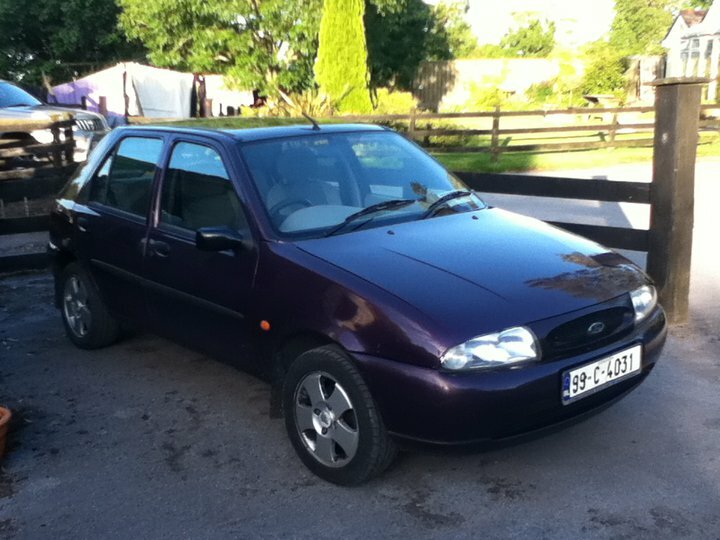 pic of my own Mk4 fiesta!